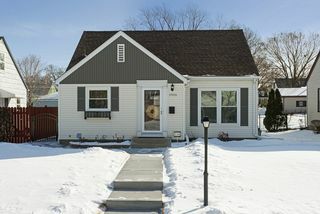 A 1950 gem that has been lovingly cared for and updated. 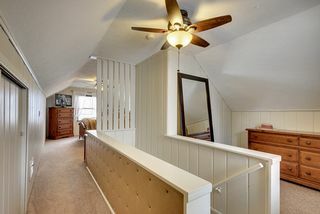 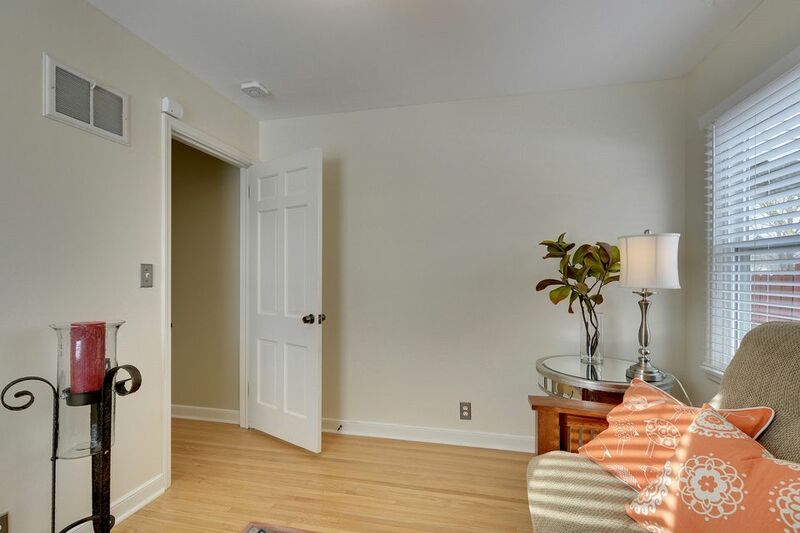 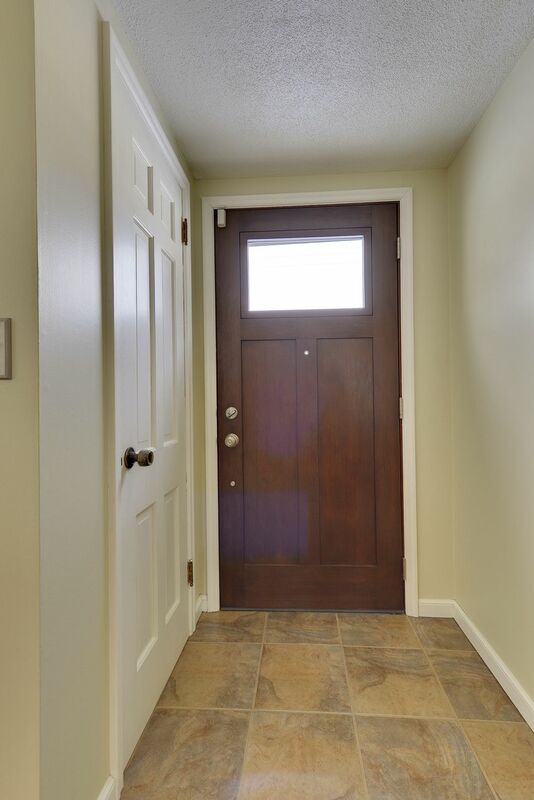 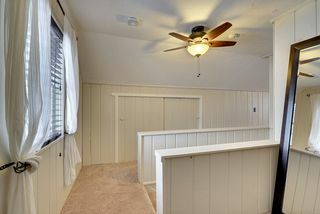 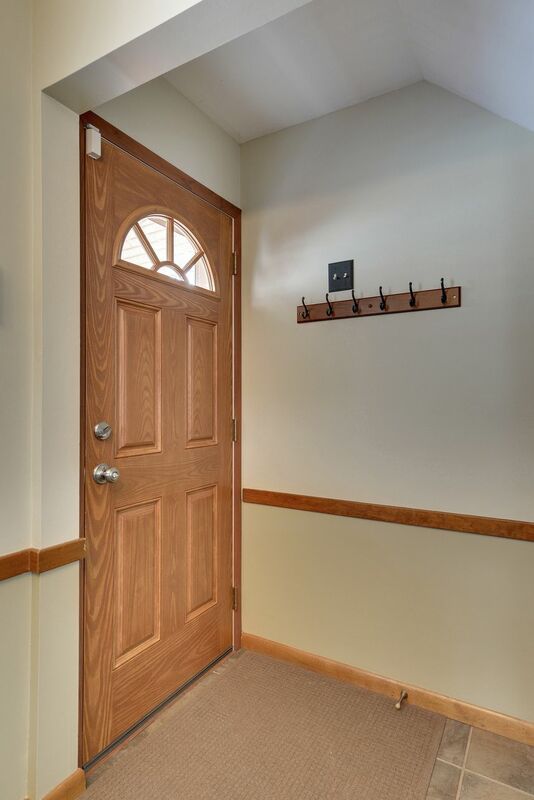 You are greeted by a tiled foyer with a coat closet that moves you into the living room with restored original hardwood flooring and cove ceiling. 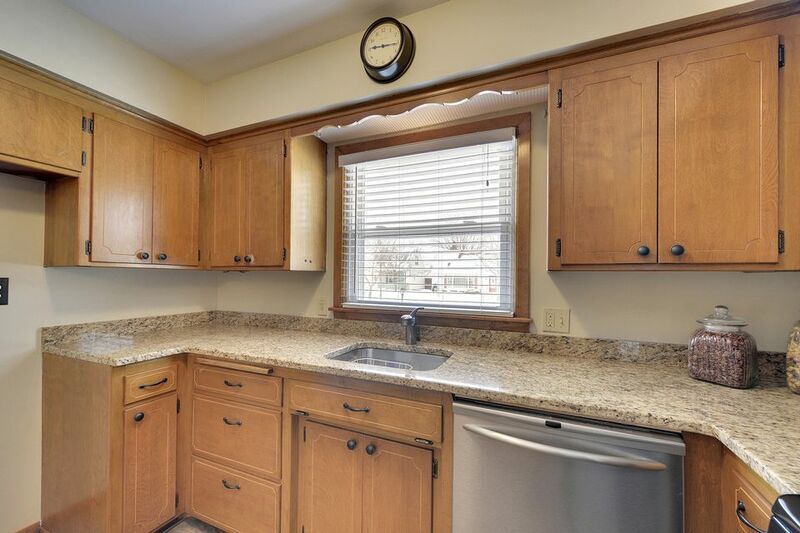 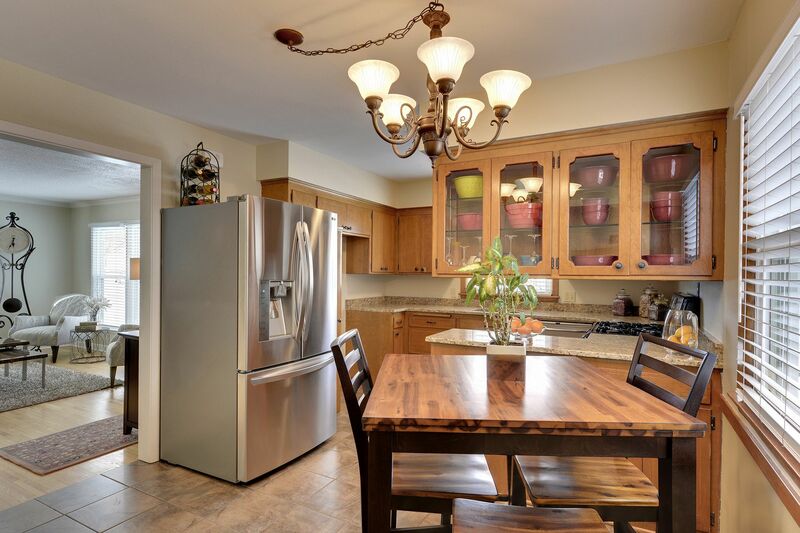 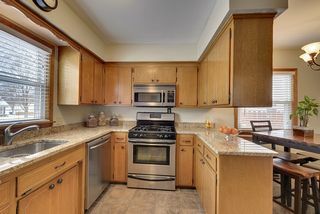 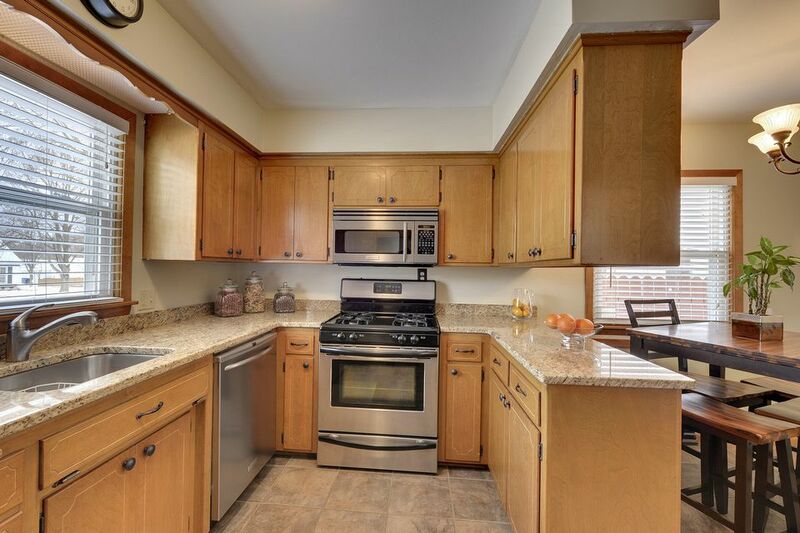 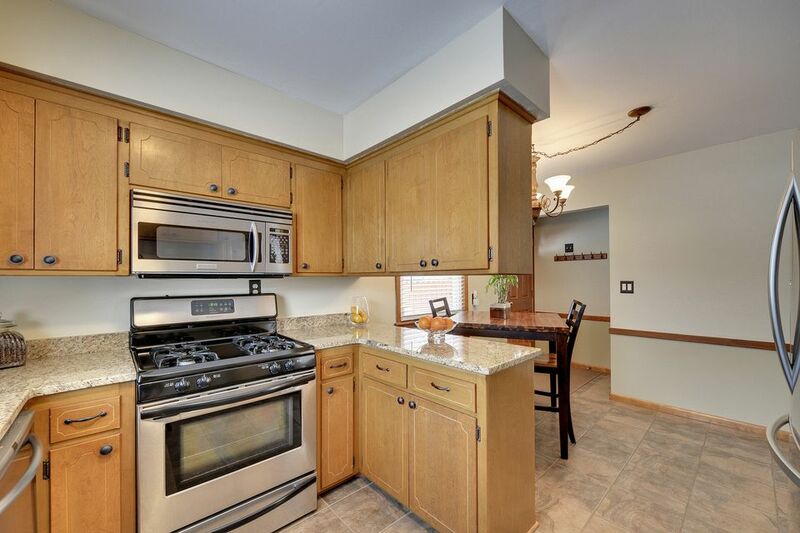 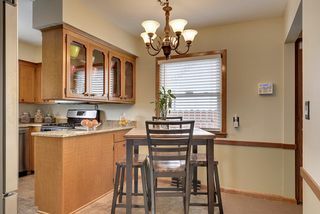 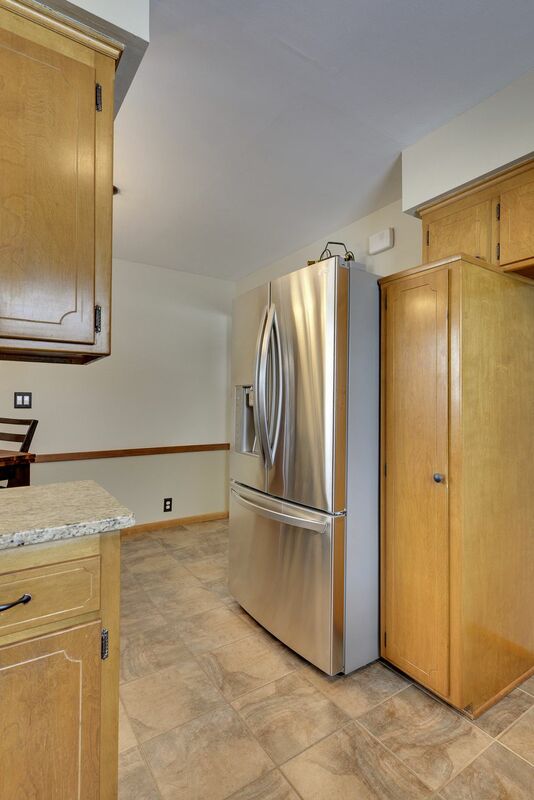 The kitchen has beautiful granite countertops and newer kitchen appliances. 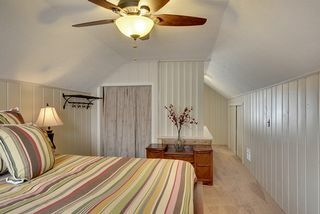 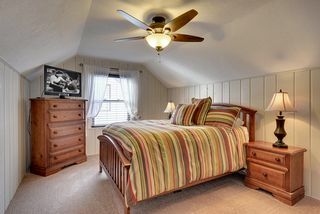 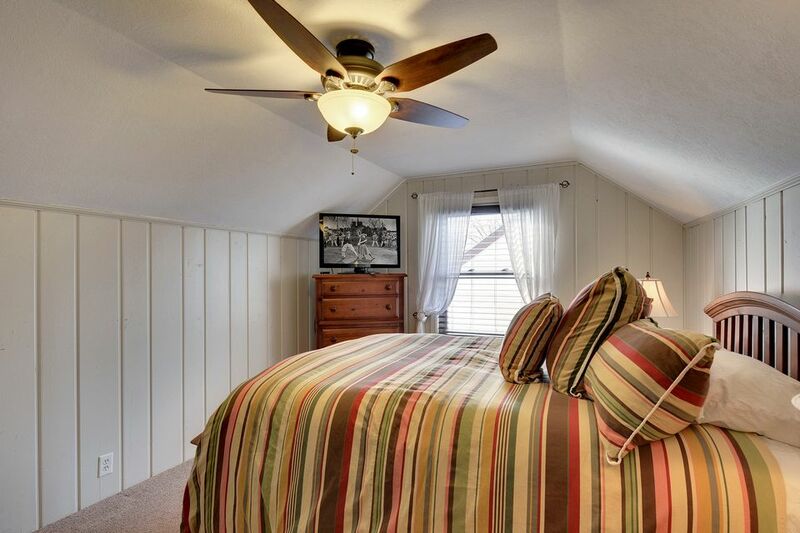 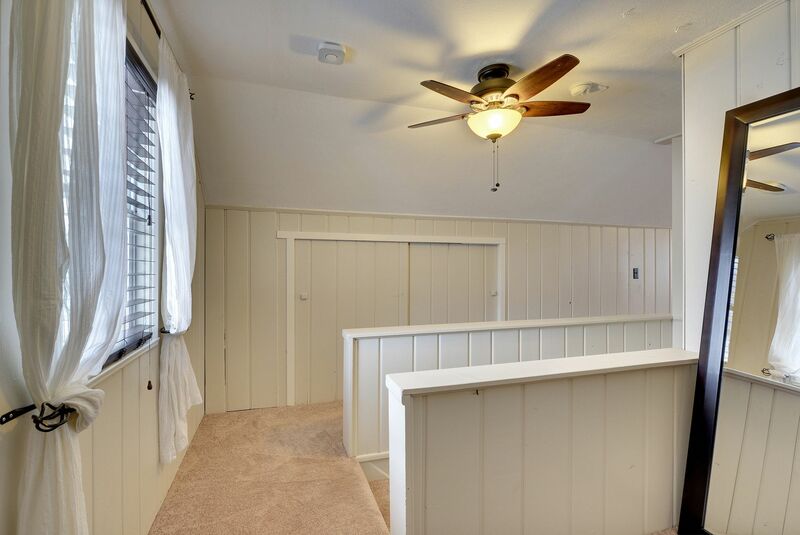 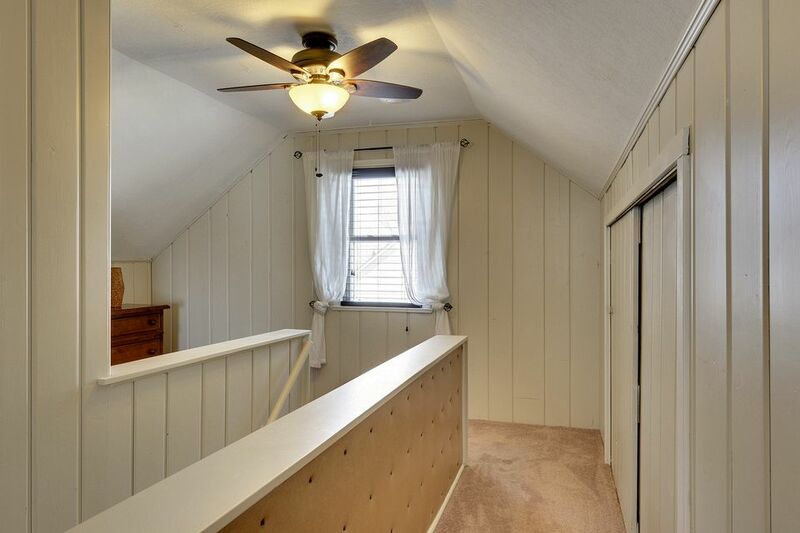 There are two bedrooms and a full bath on the main level with a larger bedroom on the upper floor. 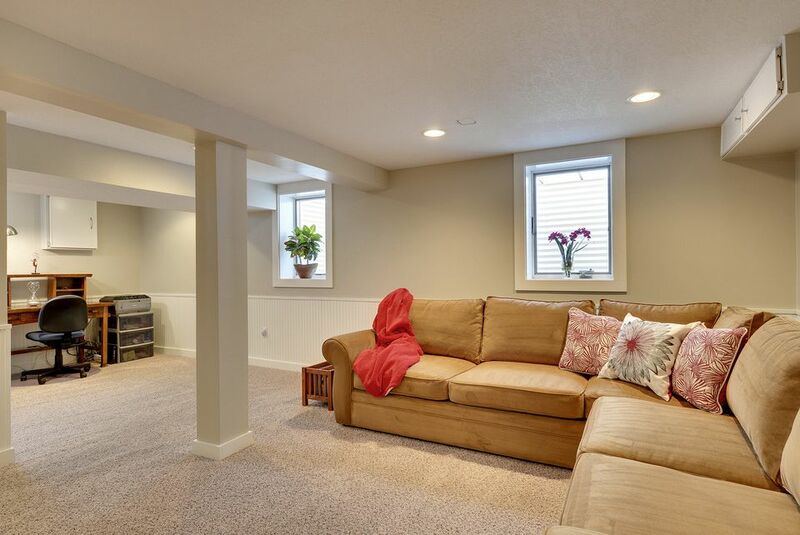 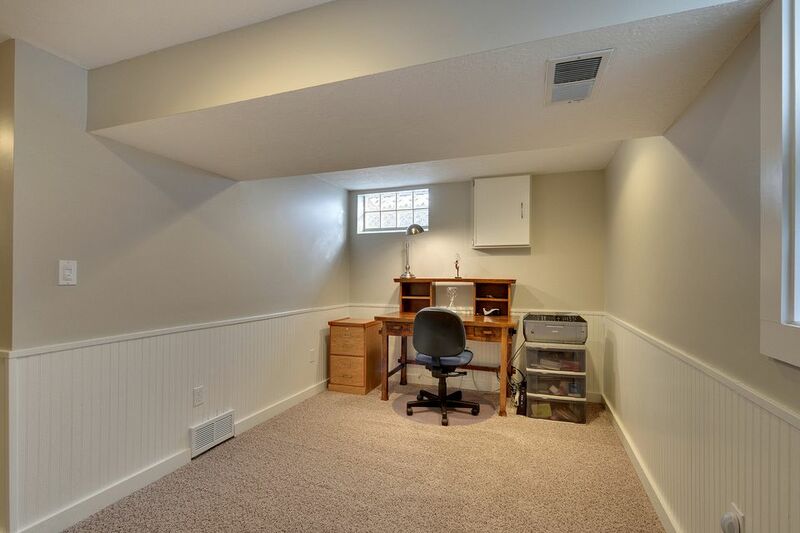 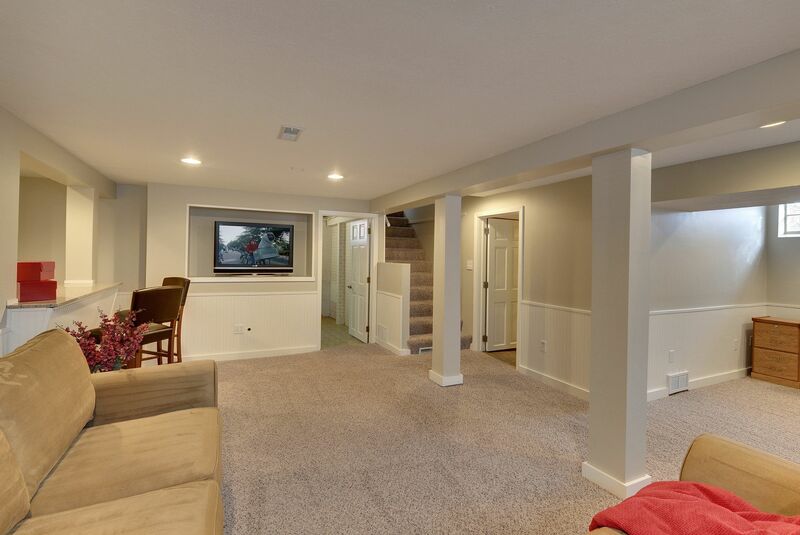 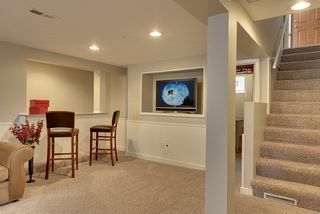 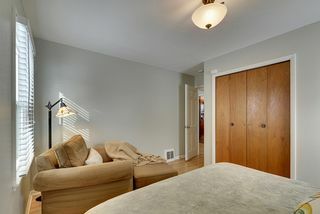 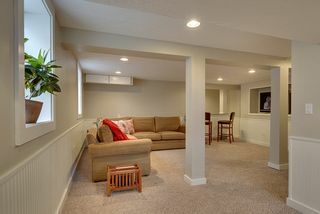 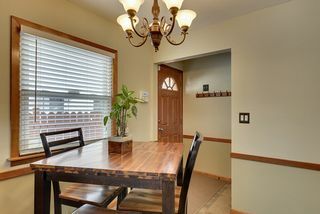 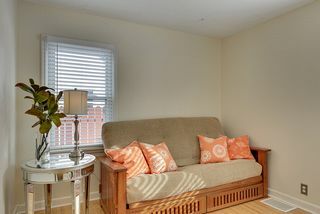 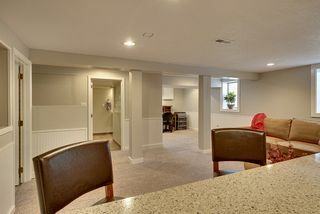 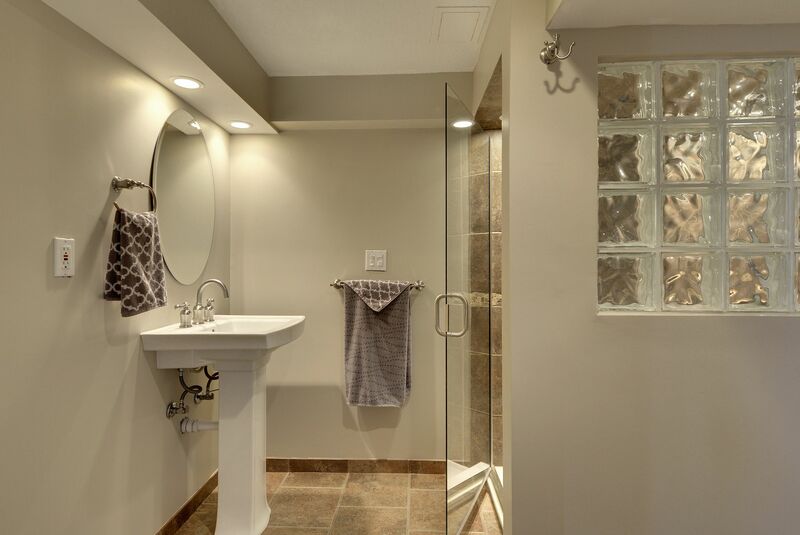 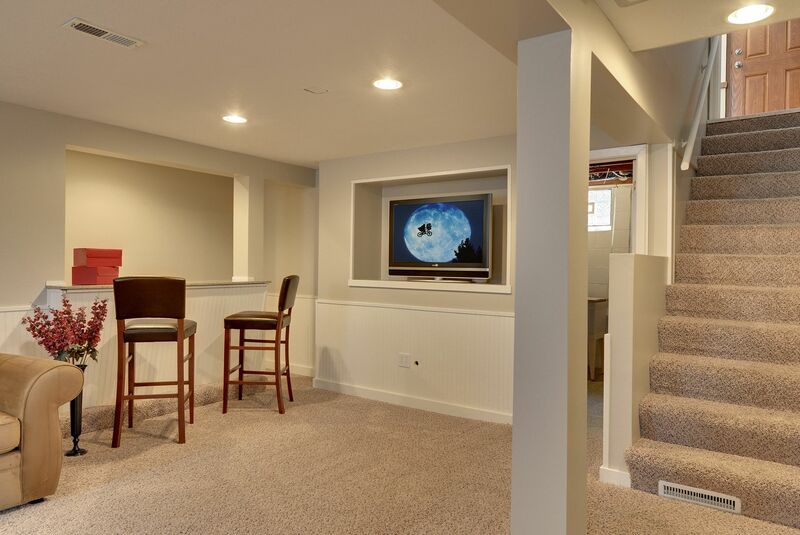 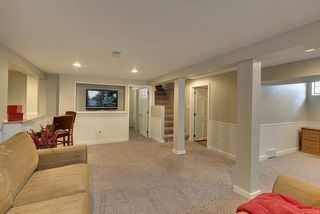 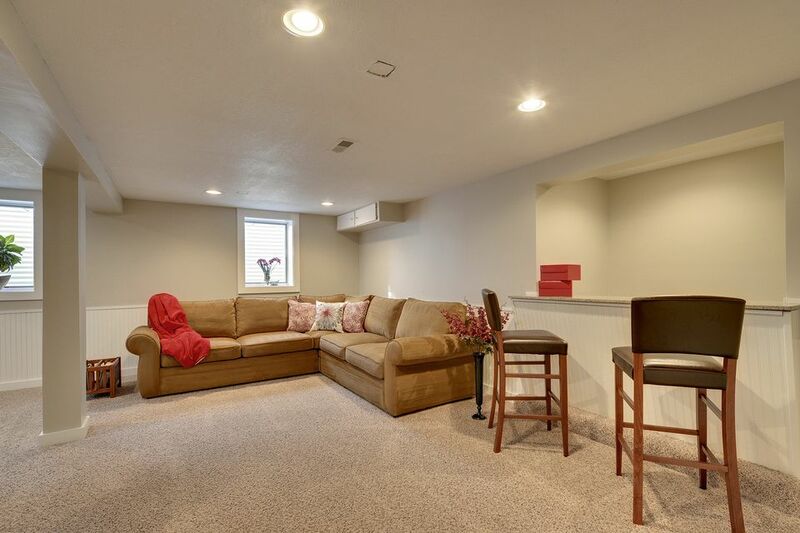 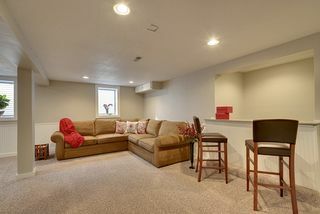 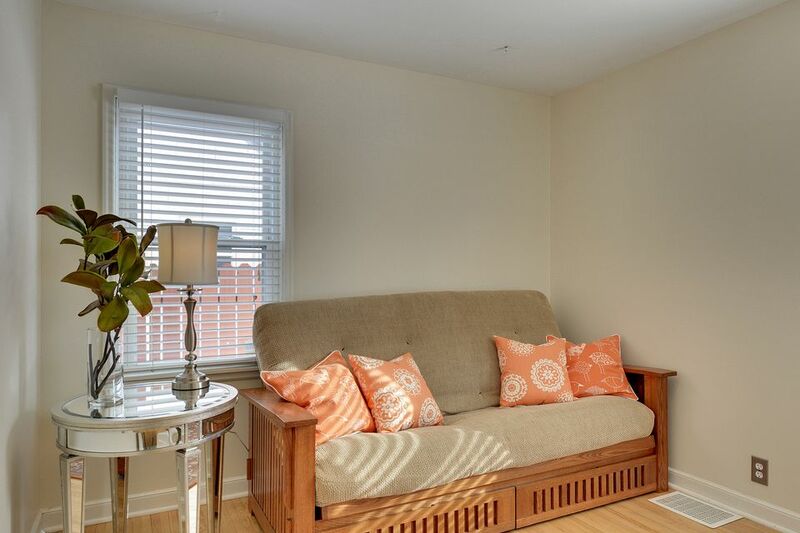 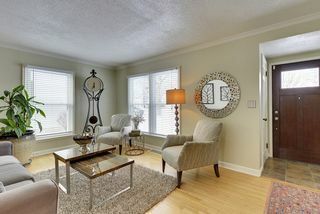 Downstairs leads to a spacious family room finished with new egress windows, recessed lighting and a ¾ bath. 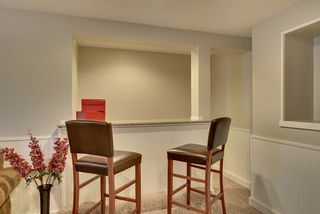 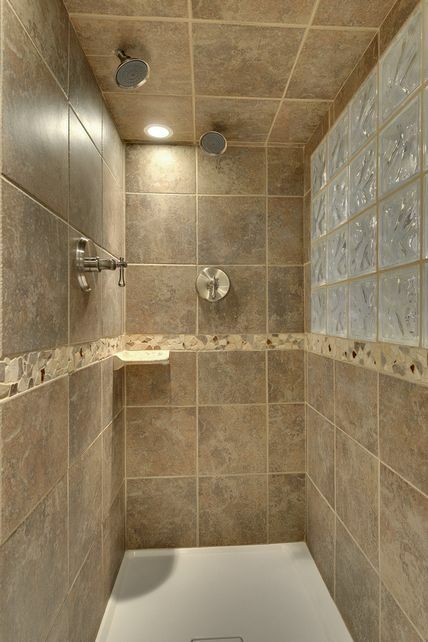 In one niche is a dry bar and plenty of open space. 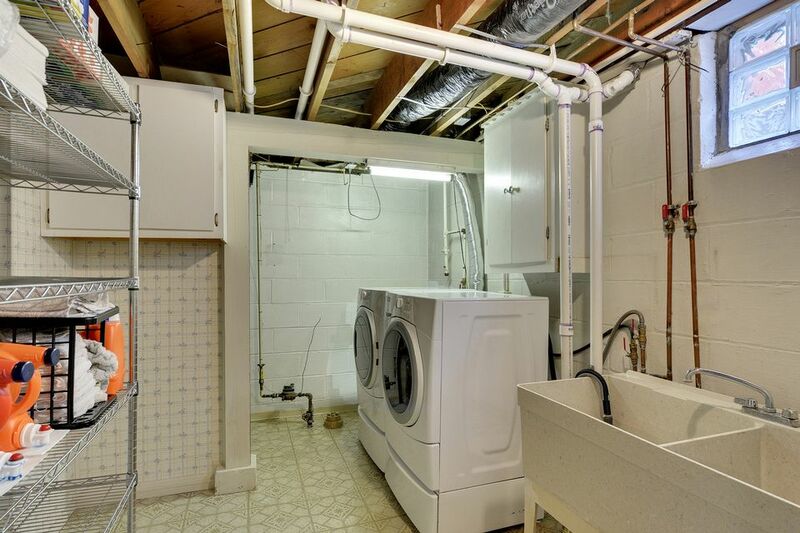 Storage and function is well planned in this lower level; there is a 15x20 laundry room and 11x13 storage/mechanical room. 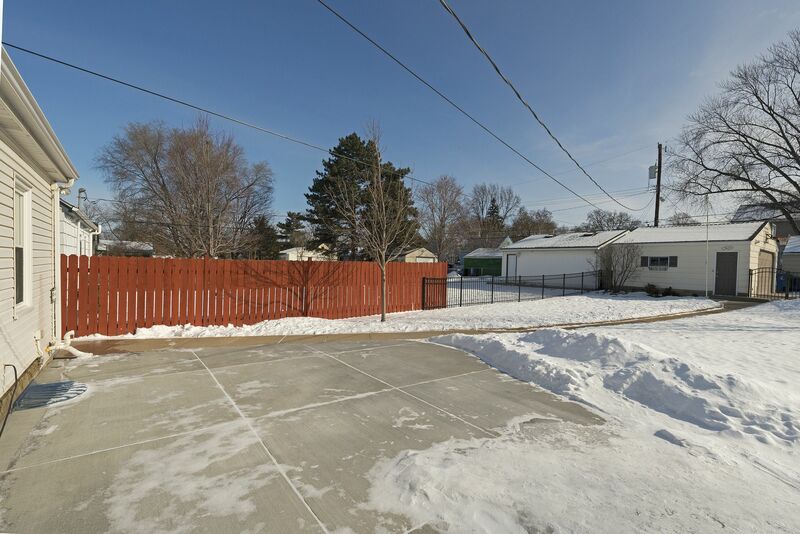 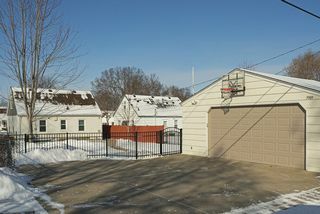 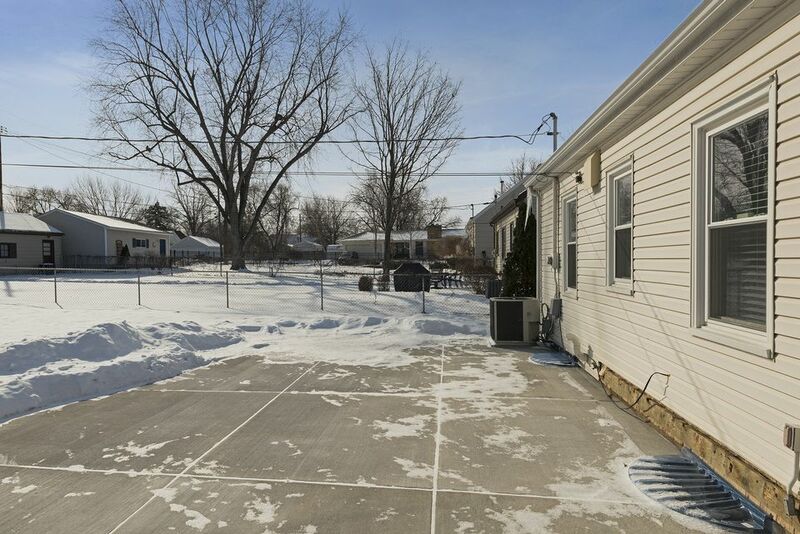 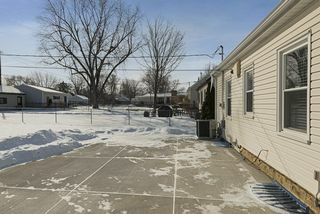 A level backyard is fully fenced with a new concrete patio and walkway to the oversized 2-car garage. 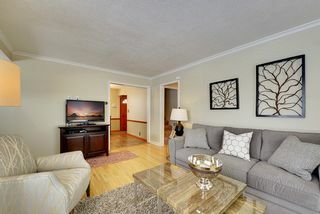 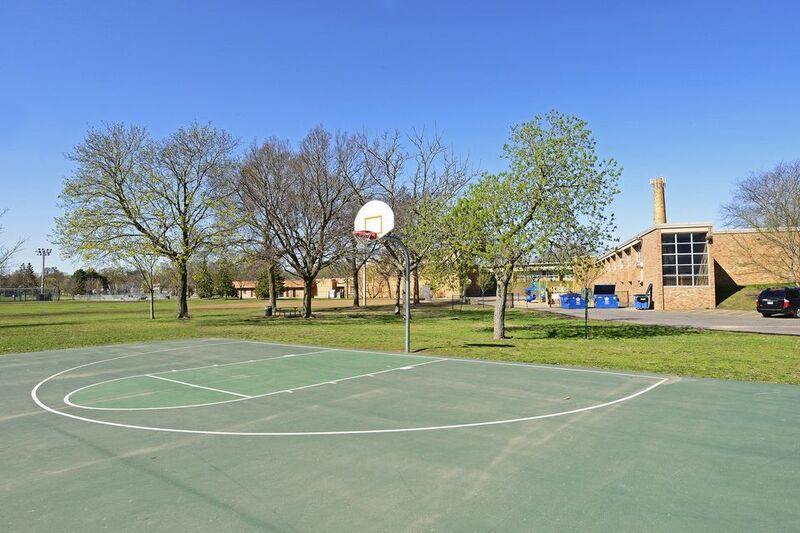 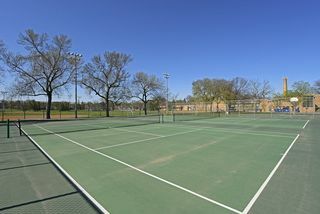 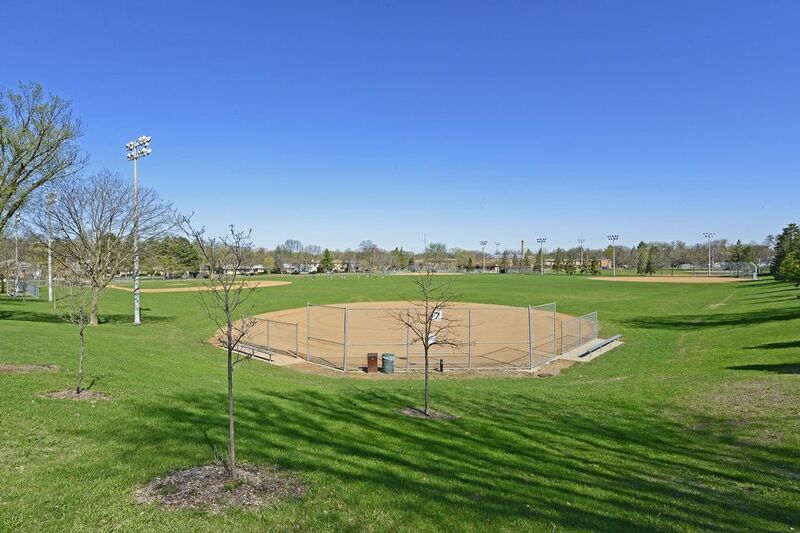 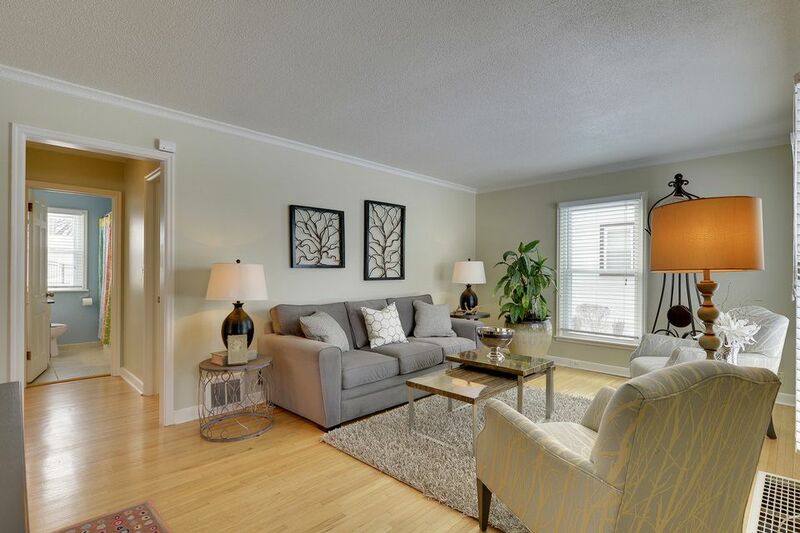 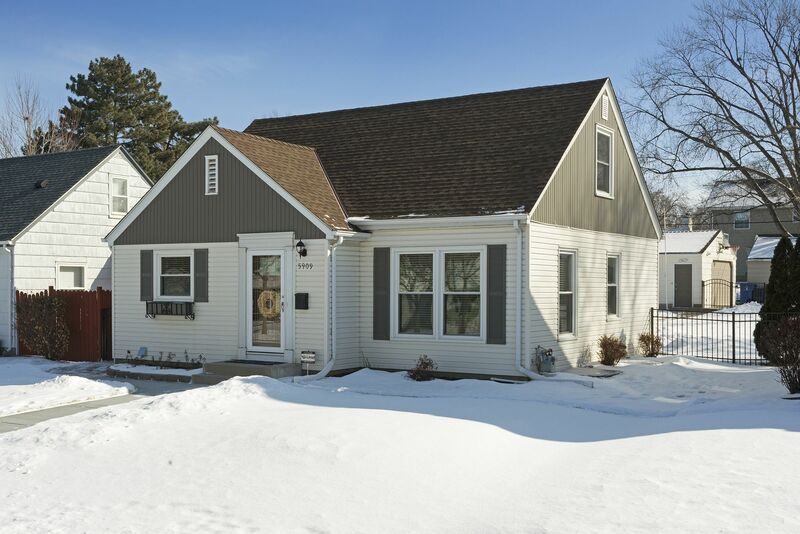 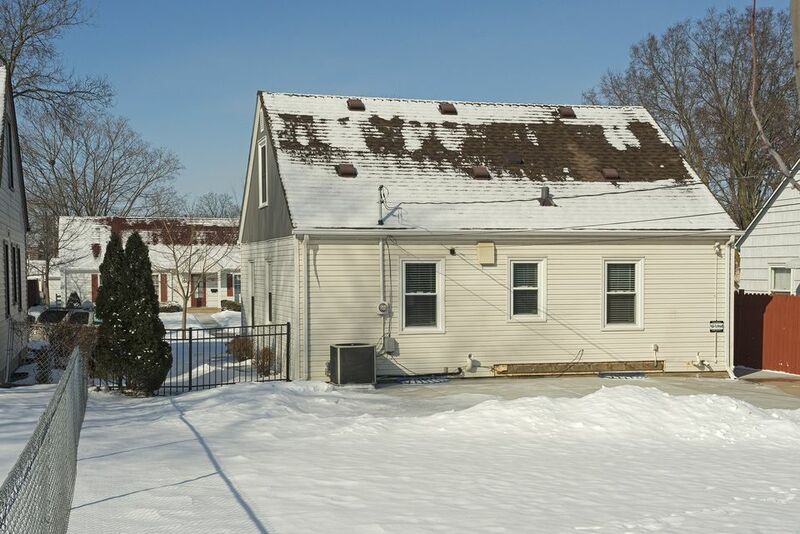 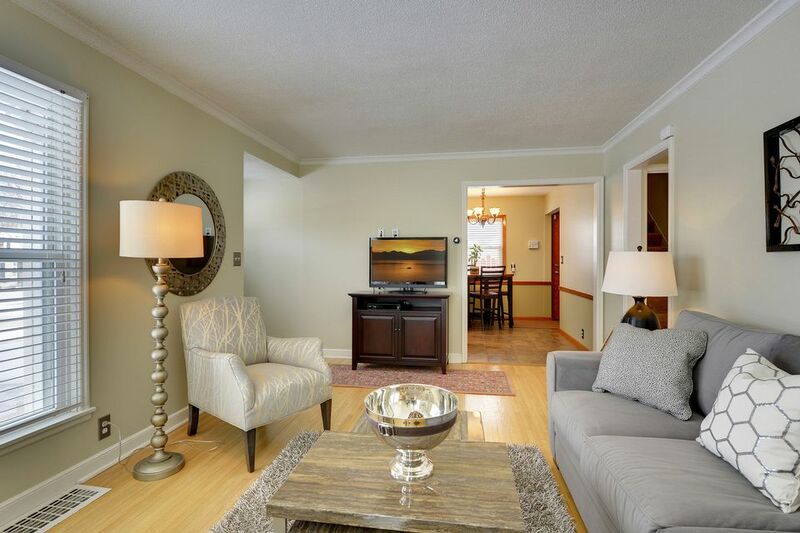 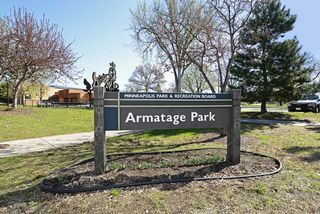 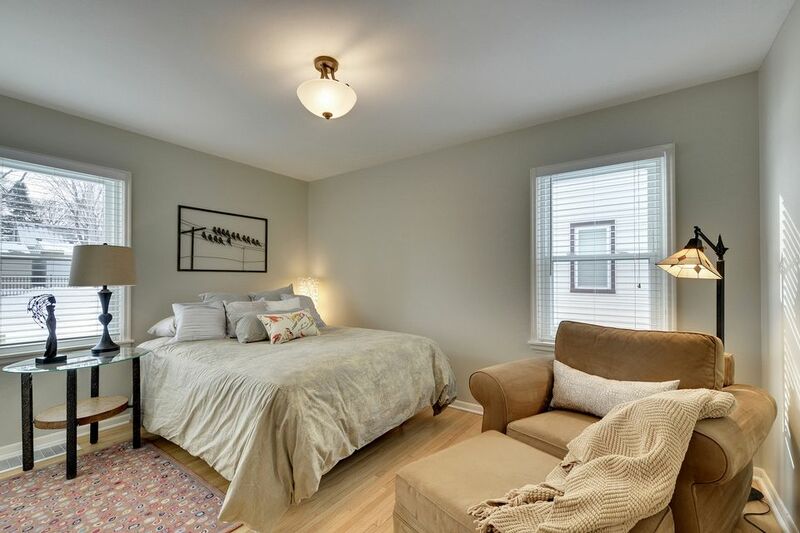 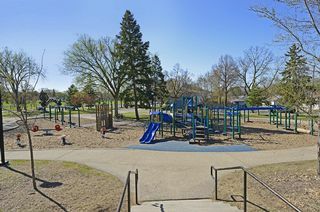 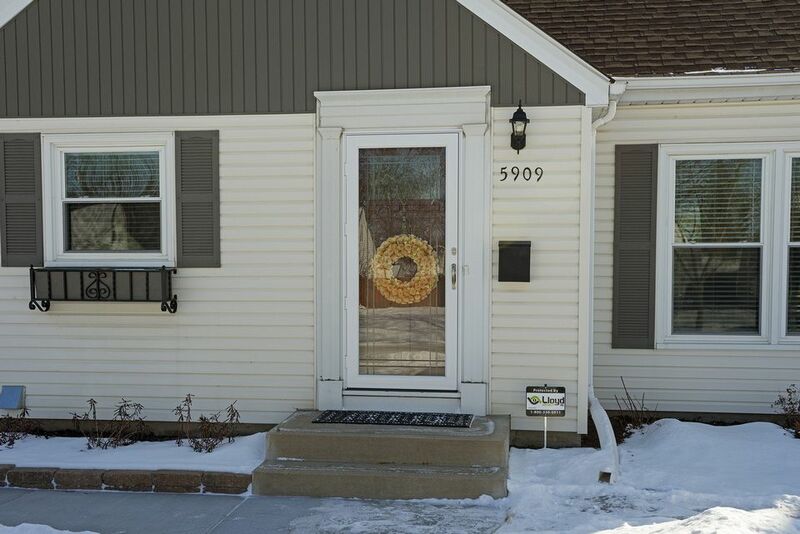 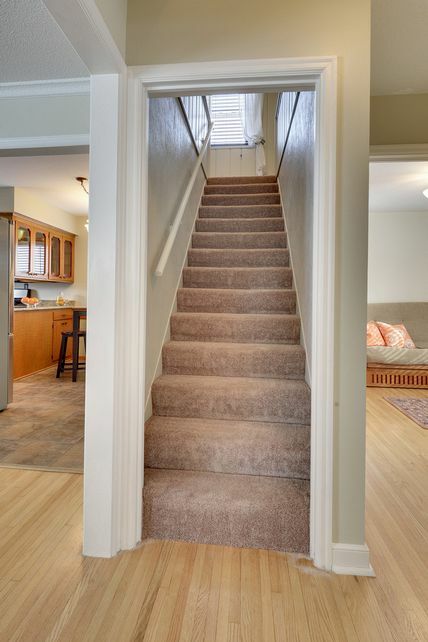 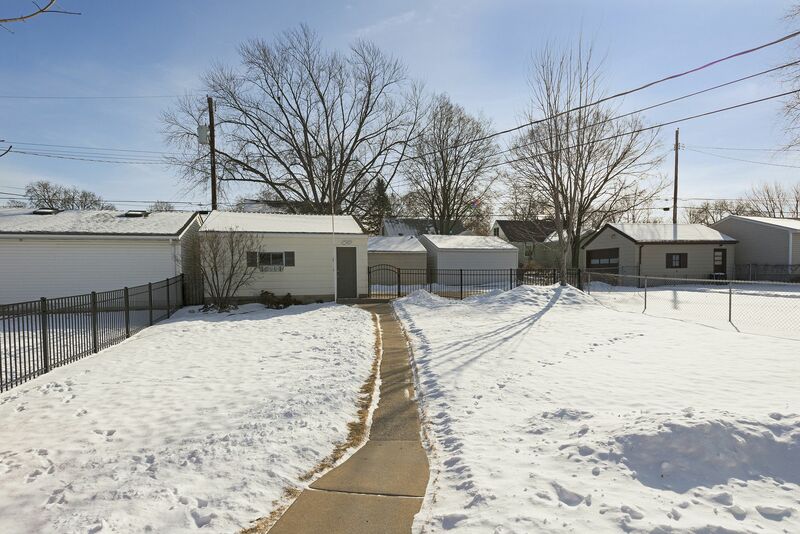 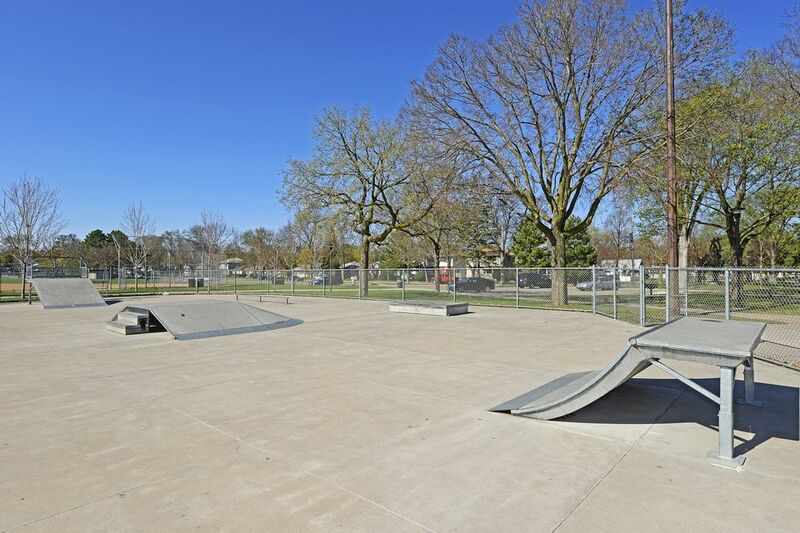 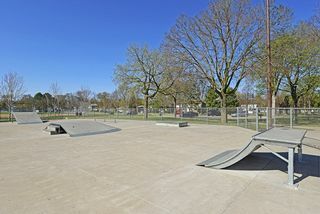 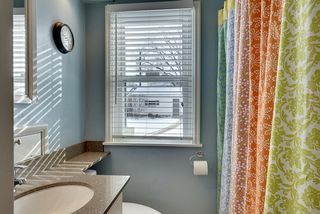 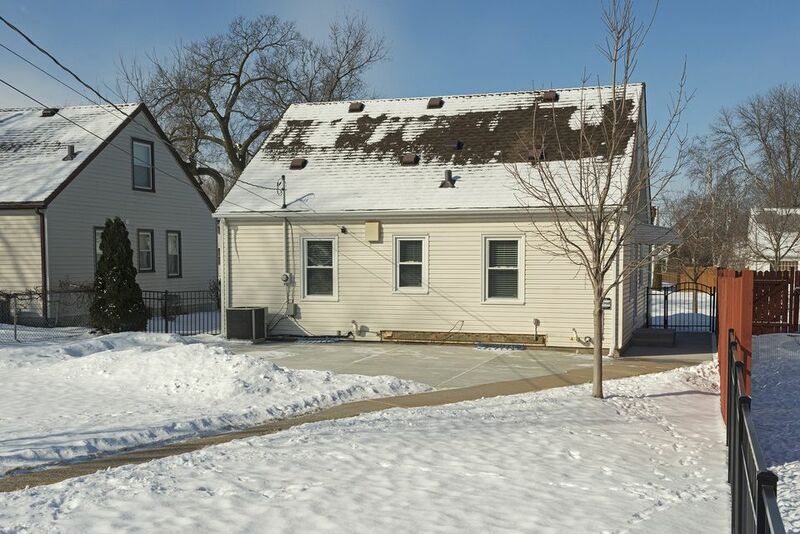 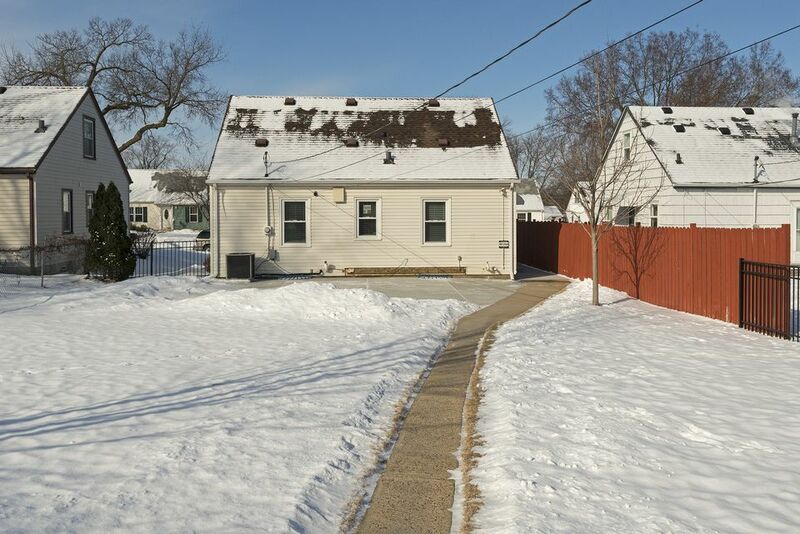 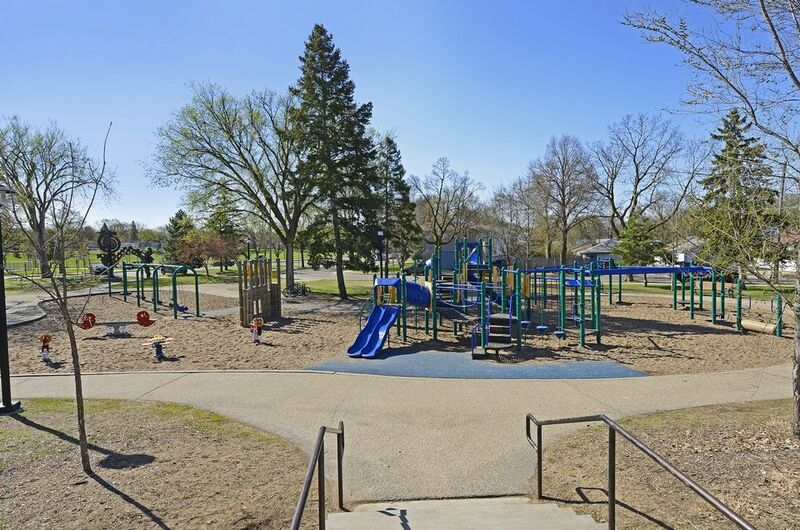 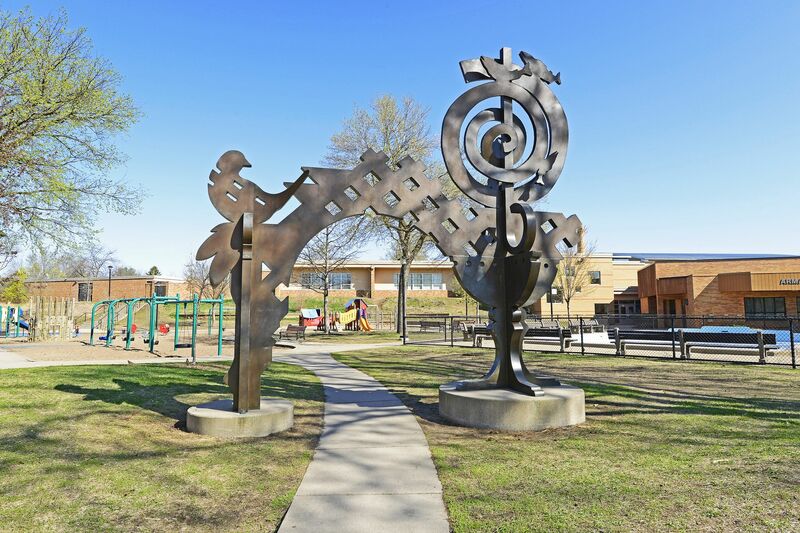 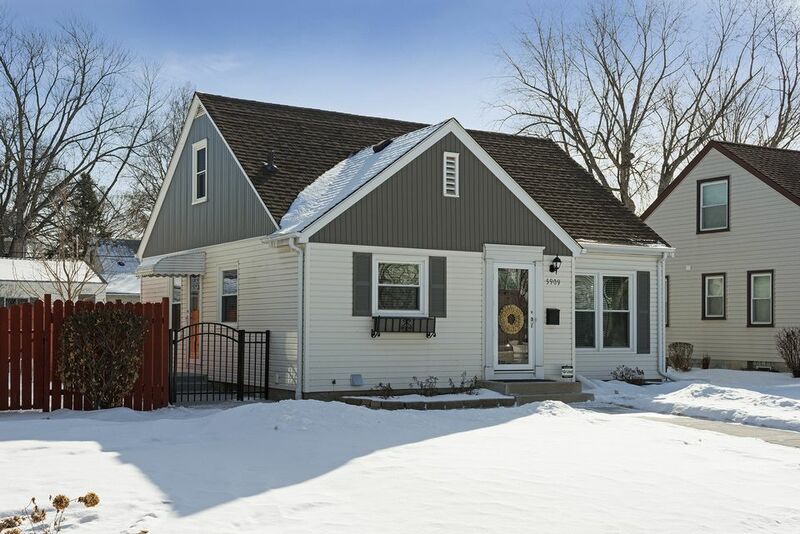 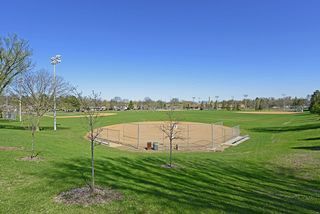 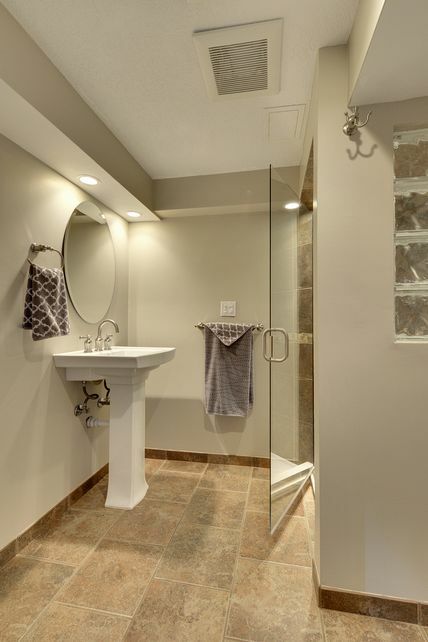 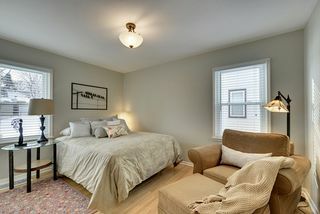 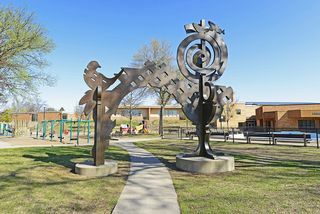 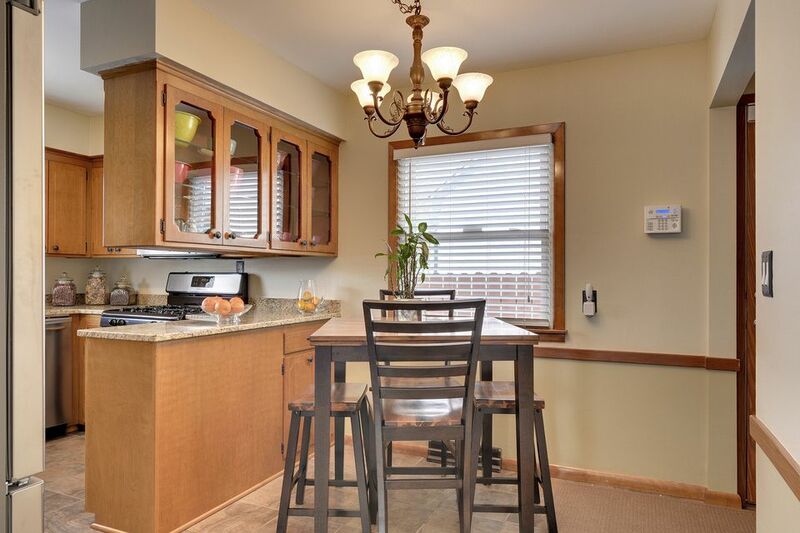 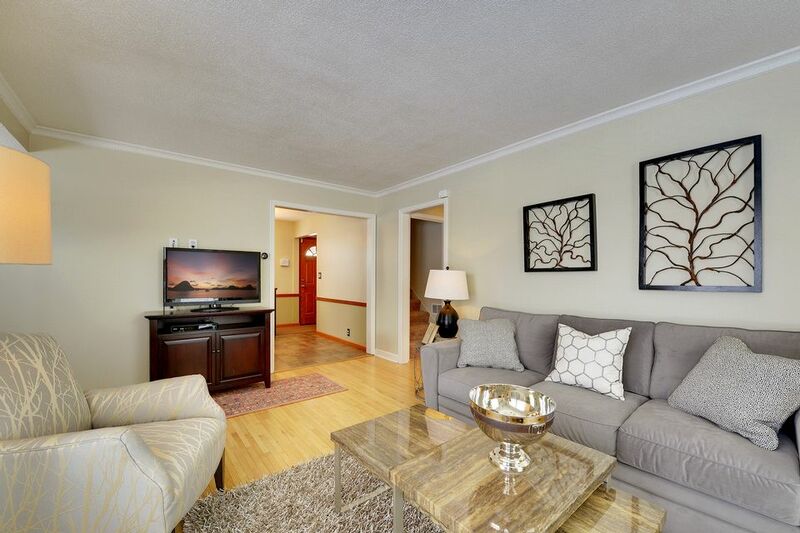 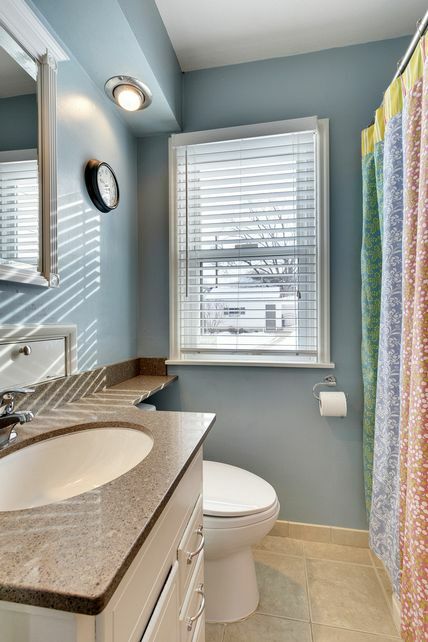 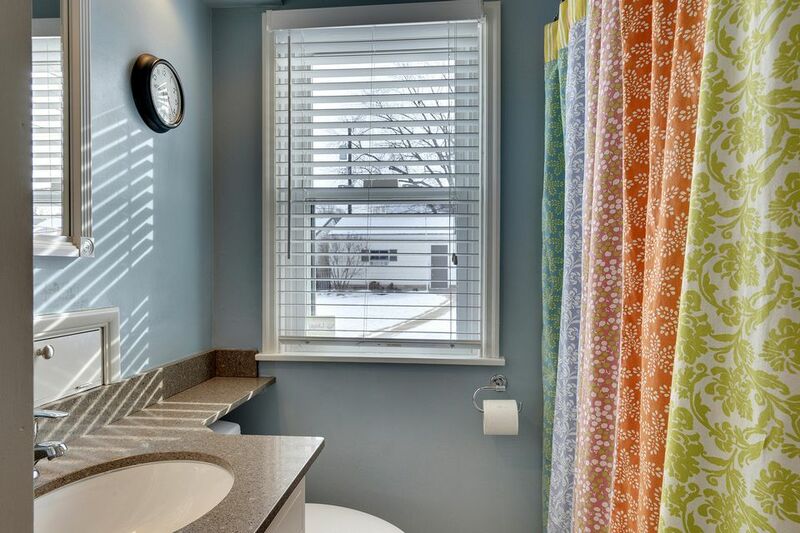 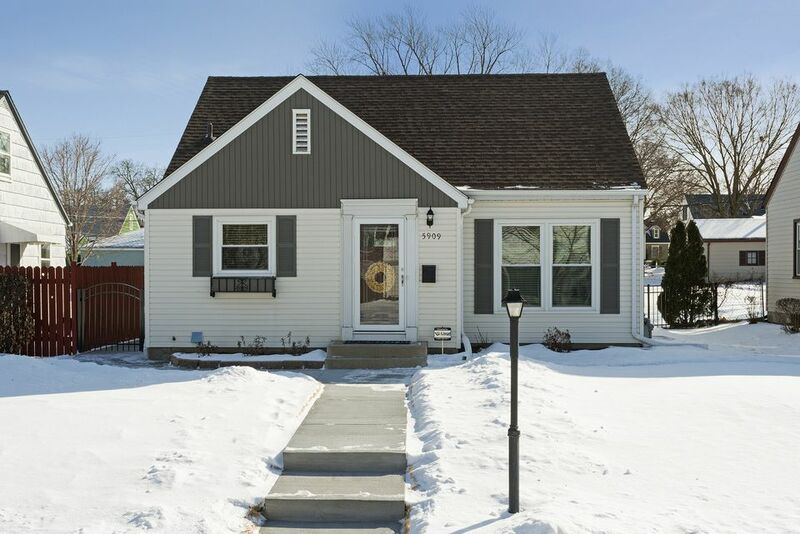 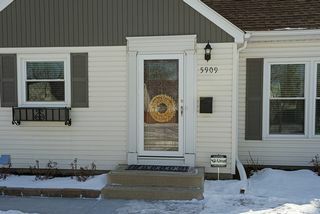 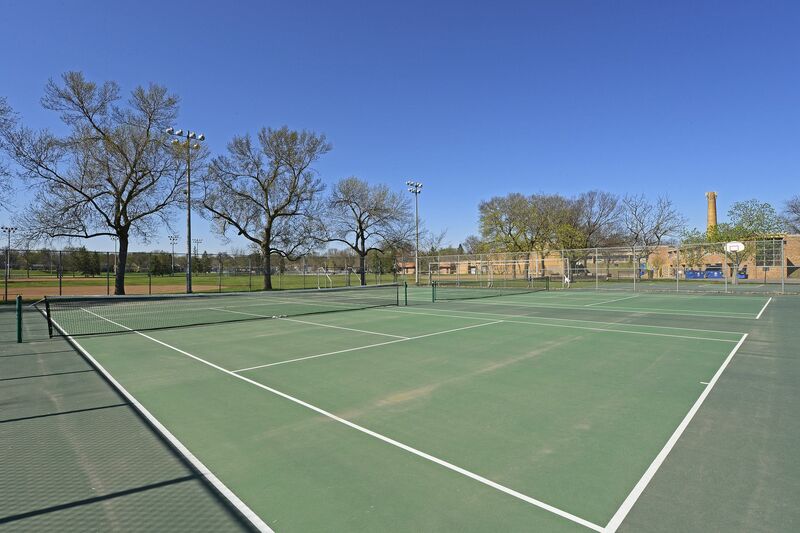 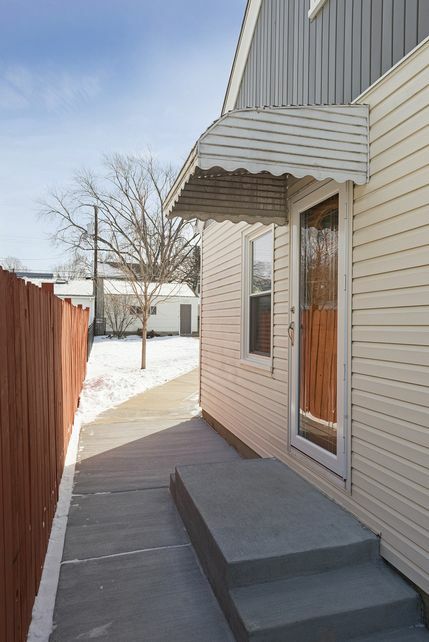 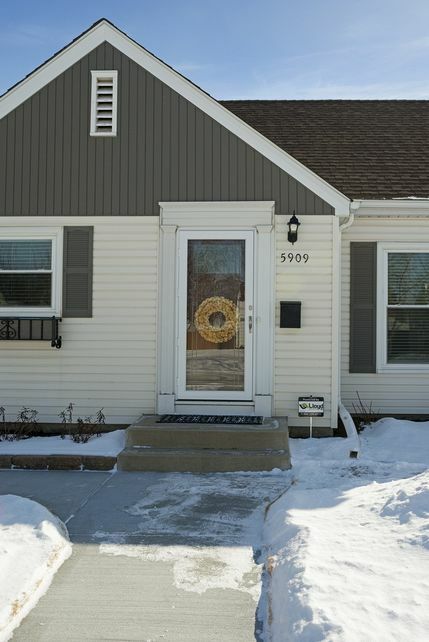 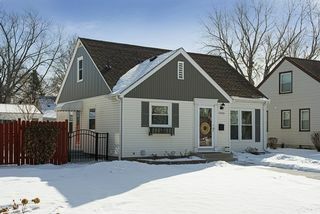 A wonderful location that is closet to parks, Lake Harriet and Minnehaha Creek.